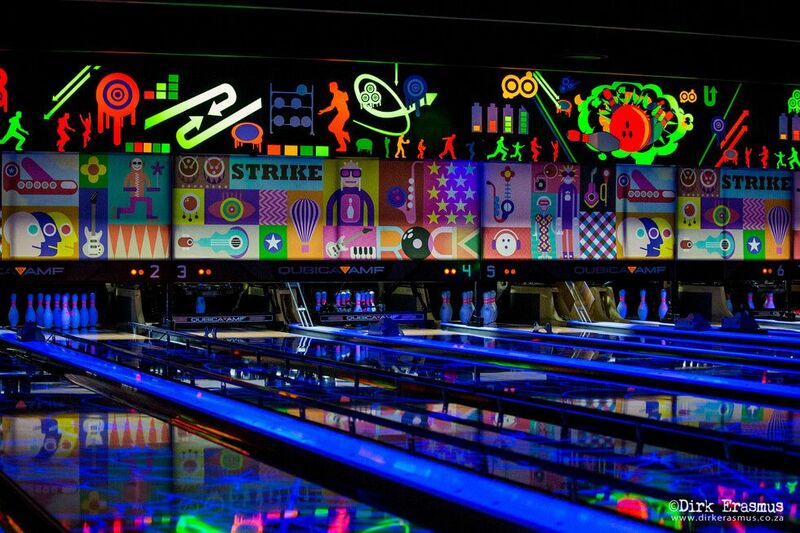 Big League Bowling Alley offers a state-of-the-art 10-lane bowling alley suitable for all ages, with customized, unique settings for each customer's experience and built-in connection to Facebook, allowing customers to check in and share live updates of their games. We offer Birthday and Corporate packages which can be tailor made to suit the needs of your special function - contact us for enquiries. 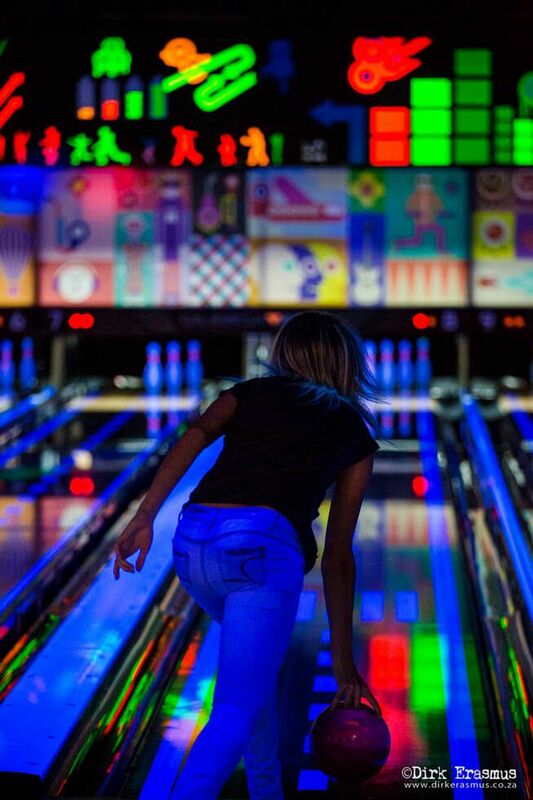 Our Bowling Alley is supervised at all times, ensuring a safe environment for you and your family at all times. Our 10 lanes cater for up to eight players per lane, and our on-site technician will ensure a hiccup-free gaming experience. To avoid disappointment, we encourage you to book your lanes in advance. Contact us ahead of time to secure your lanes. 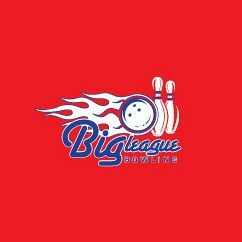 Big League Bowling Alley offers a state-of-the-art 10-lane bowling alley suitable for all ages, with customized, unique settings for each customer's experience and built-in connection to Facebook, allowing customers to check in and share live updates of their games. Nitropark is proud to house an X-rider 4D experience, with 3D visuals, motion and haptic feedback such as snow, wind and bubbles! G-Force Bumper cars are tons of fun for the whole family, with an adrenaline rush you will never forget! The young and the young-at-heart can enjoy endless fun on the store's 12 dodgem cars in a large driving arena. Cockpit Sports Bar is situated in the heart of Nitro Park, and is a stylish Bar complete with an ultra-modern Lounge. Drinks are served by our friendly and professional staff. 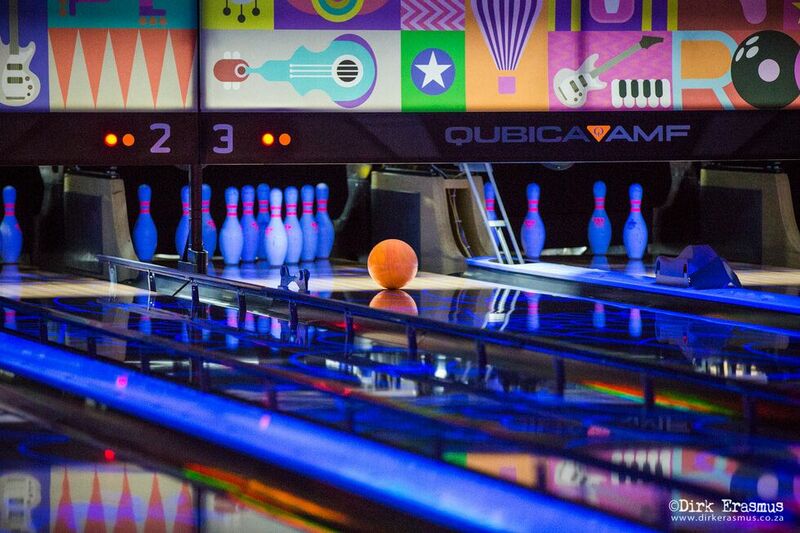 And for your enjoyment, drinks are also served to our patrons at the Big League Bowling alley whilst enjoying your Game. © 2019 Nitro Park. All rights reserved.